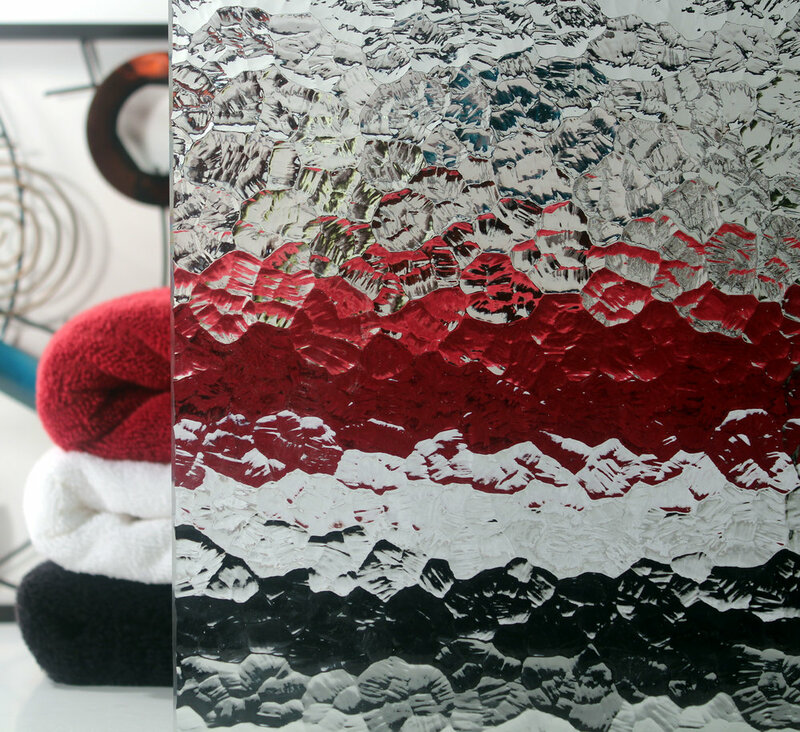 Glass Options — DT Glass, Inc.
3/8" and 1/2" glass are available in several patterns. More options are available in our showroom. Coloration and pattern is subject to change with light and tile choices. 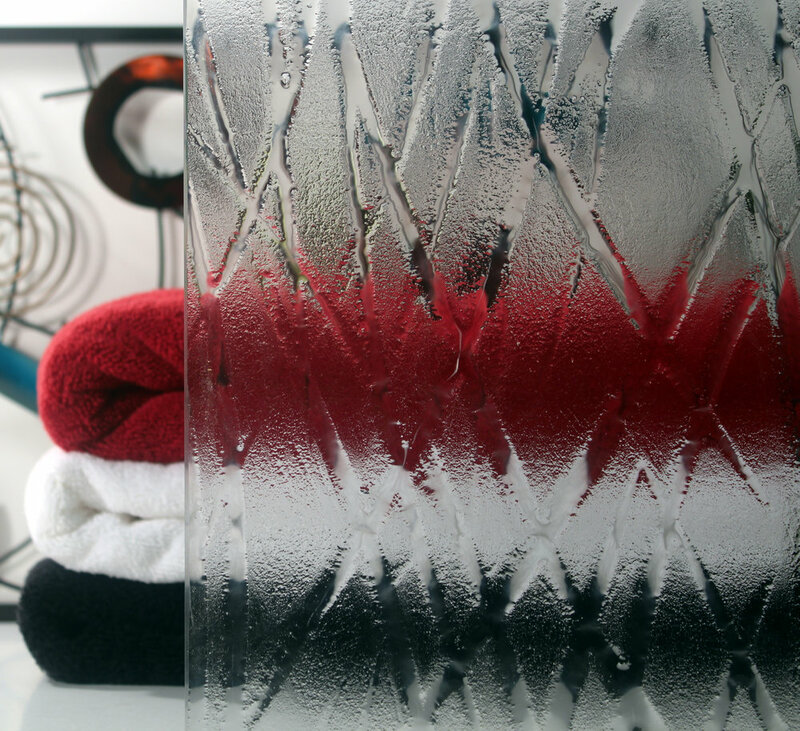 Glass samples are available as a resource in our showroom. 1/4" and 3/16" glass are available in several patterns. More options are available in our showroom.